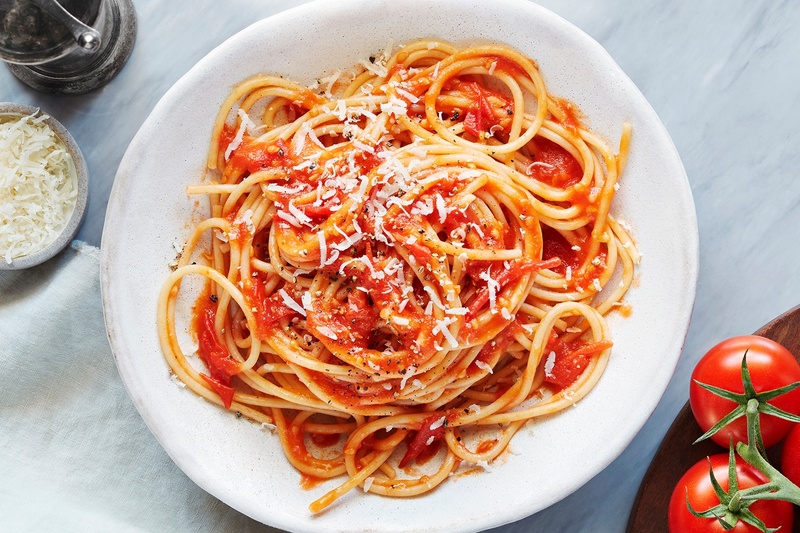 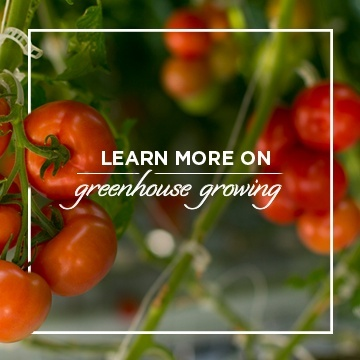 Looking for a classic tomato sauce recipe? 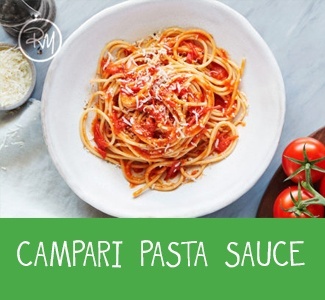 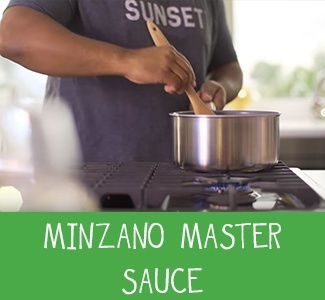 Our Campari® Pasta Sauce and Minzano® Master Sauce are two flavor-packed options that pair perfectly with whatever pasta you choose! 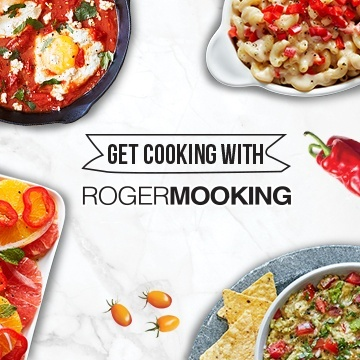 Need a flavor-filled solution for a busy evening? 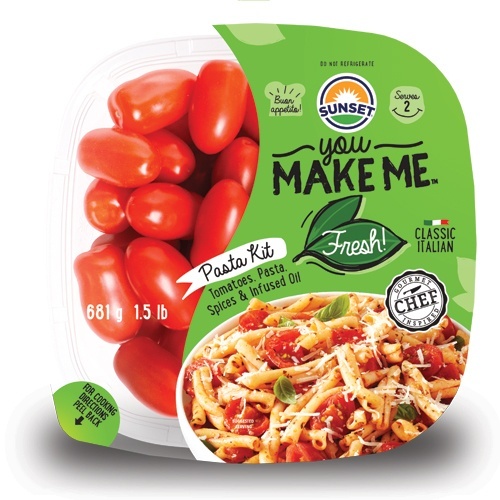 Our YOU MAKE ME™ pasta kits are ready in 15 minutes and packed with delicious ingredients including fresh SUNSET® tomatoes. 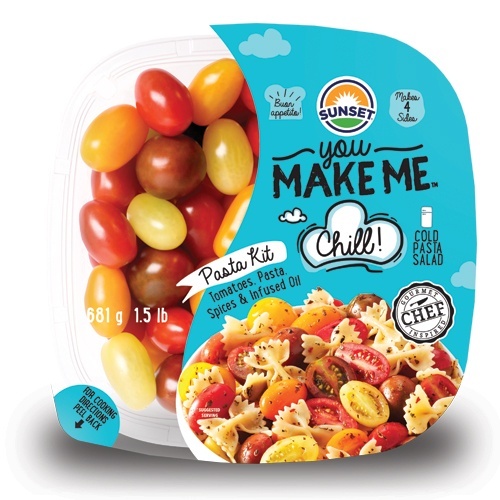 As an added bonus there are 4 unique flavors, sure to satisfy a variety of taste buds and palates! 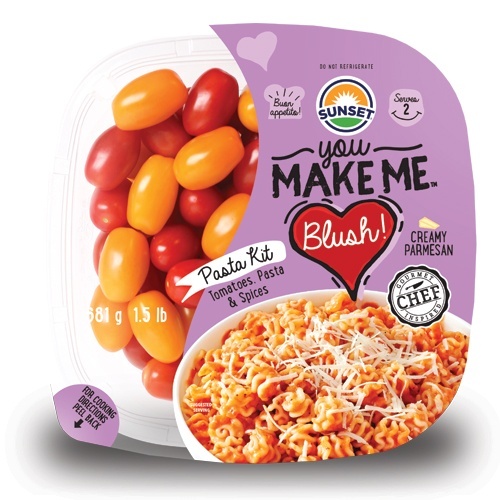 Whether you prepare one of our recipes, or a unique creation of your own, let us know how you plan to celebrate National Pasta month! 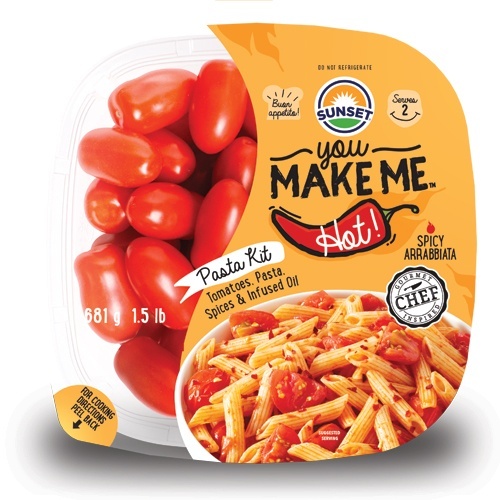 Share your pasta dishes with the hashtags #SUNSET and #NationalPastaMonth.